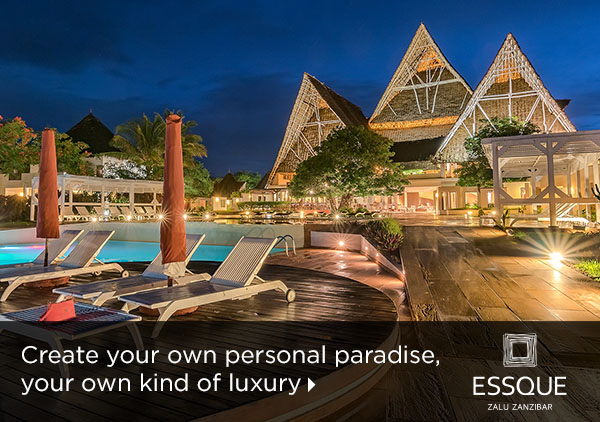 Located in a waterfront setting, Essque Zalu Zanzibar is just an hour from Zanzibar International Airport by car. Framed by the Indian Ocean’s turquoise depths, the unashamedly bold Essque Zalu Zanzibar offers a family friendly resort experience close to the popular tourist village of Nungwi. 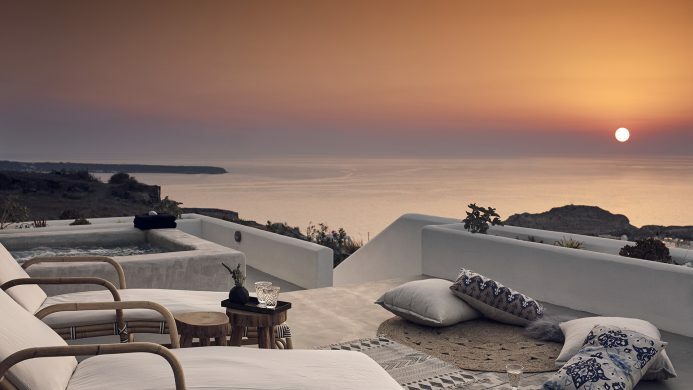 Just 40 suites and eight independent villas form the accommodation options, and each comes beautifully appointed in neutral hues. 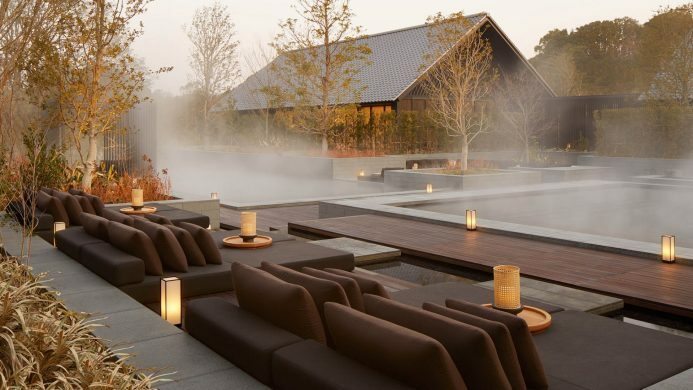 The furnishings are modern and a balcony or terrace comes as standard. Offering an added dose of opulence, the villas come complete with kitchens, private swimming pools and their own personal butler. 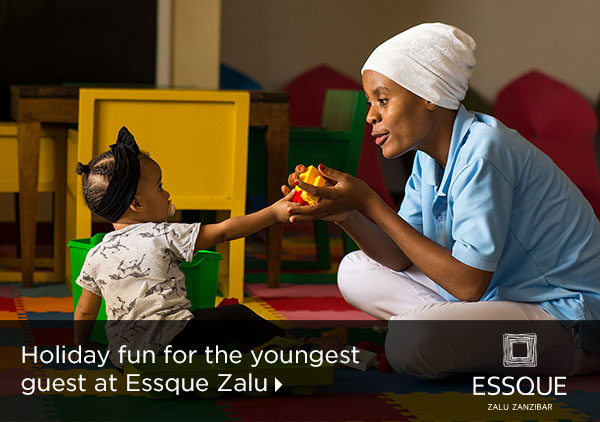 Families are adroitly catered to at Essque Zalu Zanzibar thanks to the presence of the Tinga Kids’ Club. Younger VIPs can channel their energies into daily activities prepared by Club coordinators, allowing adults free time to explore the resort’s many amenities and distractions. 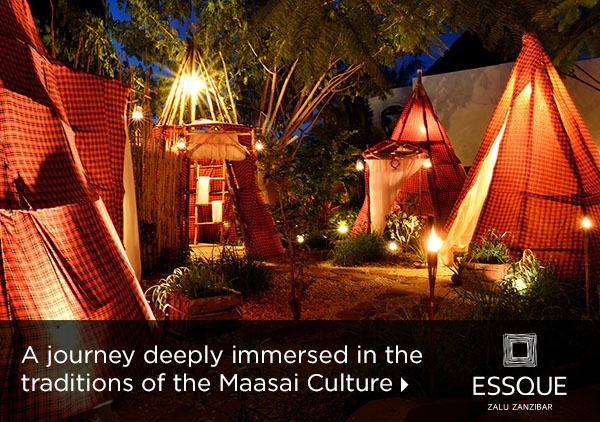 These include the largest infinity pool on the island, indulging in a holistic treatment at Zalu Retreat Spa, or exploring the bazaars and markets of Stone Town, a UNESCO World Heritage Site. 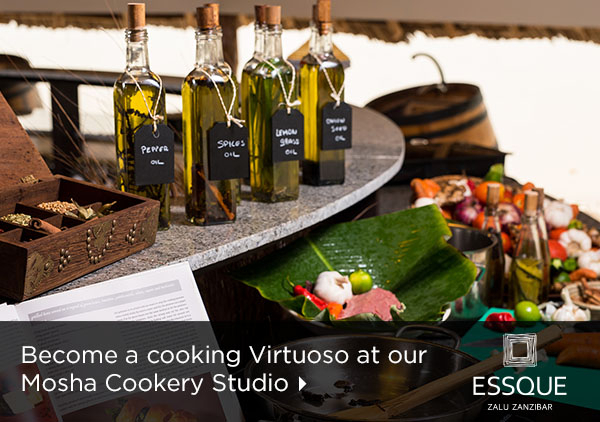 Though Essque Zalu Zanzibar sits on the ocean’s edge, there’s no beach here. Instead, a long jetty extends over the water, where guests can descend and swim at high tide. Beach lovers can take solace in the nearby Nungwi Beach, consistently voted one of the top beaches in the world.